#1 Rhodiola: Rhodiola is excellent for those who exercise. This herb can help support energy levels by combatting any type of exercise-induced fatigue. It is also great for supporting a happy mood. #2 American Ginseng: American ginseng is one of the most popular herbs to take to help recover from exercise. It has been known to help support the HPA axis which is an important part of supporting the body after intense exercise, and can help support oxygen uptake and may even be able to help support exercise performance. 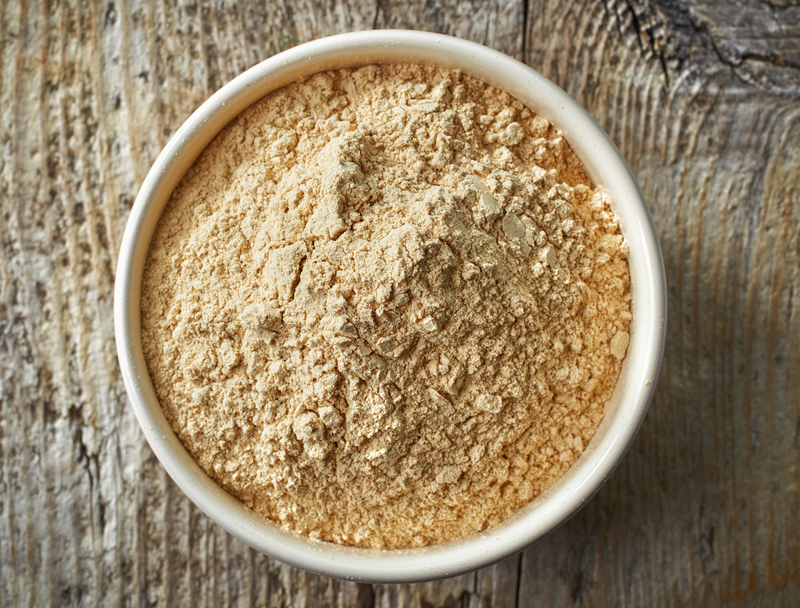 #3 Maca: Maca is another great herb that is ideal for anyone who exercises regularly. Maca is known for helping to support energy levels which can be helpful if you are feeling fatigued after exercise. Since maca is an adaptogen, it is also great for helping the body respond to stress and if you are overtaxing your body with intense exercise, adaptogens will play a key role in your recovery time. While exercise is a key part of supporting overall health, it is important to support the body with herbs and adaptogens to help the body respond to the stress exercise can put on the body. By supplementing with the right herbs, you can really help your body recover faster. A great way to get therapeutic doses of adaptogens to help support the body is by supplementing with our Yinergy or Vigor blends that offer the highest quality herbs and extracts at levels that will actually make a difference. The adaptogens used in these blends can help support the body during times of stress while also supporting optimal energy levels to help you bounce back after intense exercise.